September marks the beginning of Christmas Season in the Philippines. This is when radio stations and malls start playing Christmas songs and putting up Christmas decors. But did you know that in Europe, preparations for the Christmas Season also begin in September? 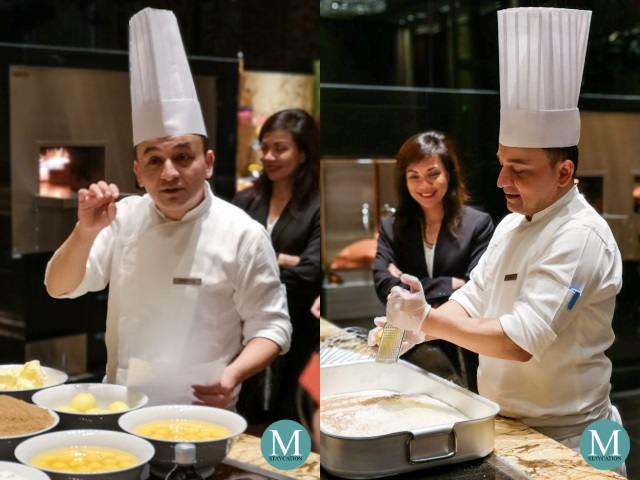 Grand Hyatt Manila recently invited us to witness their Christmas Fruit Cake Mixing Festivity to officially mark the start of the Christmas Season at the hotel. In Europe, Summer marks the end of Summer and the beginning of Autumn, September is also when Europeans start to preserve fruits and meats for consumption in Winter. 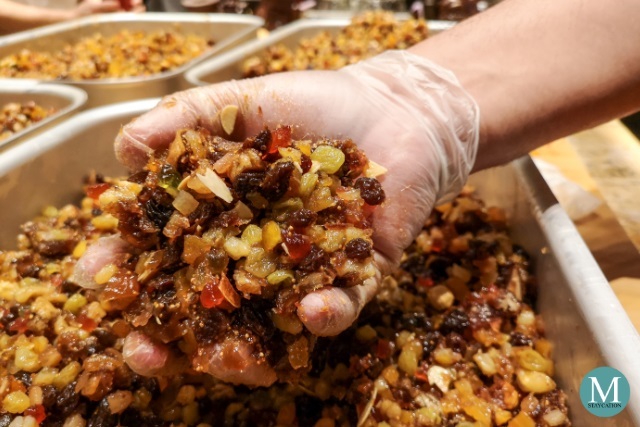 This includes the preparation of the ingredients for the Christmas Fruit Cake such as candied dates, figs, apricots, raisins and orange peels. In addition to the fruit mix, a variety of nuts are also added such as almonds, walnuts, pistachio and hazelnut. Finally, to give it the characteristic Christmas Fruit Cake flavor, rum is added to the mixture. 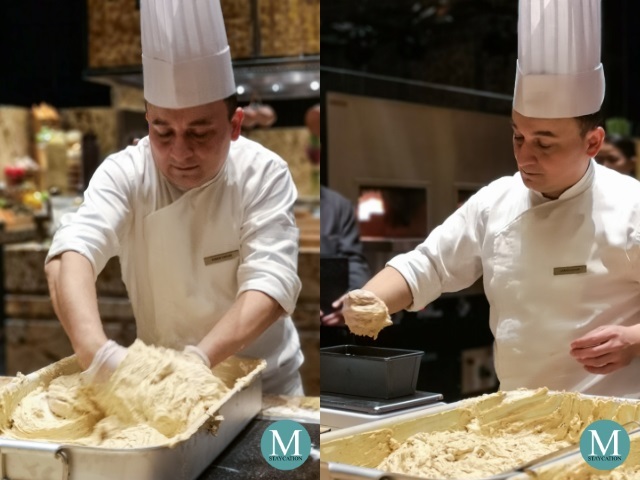 During the festivity, we got the chance to participate in the mixing of the ingredients. The smell of Christmas was in the air! 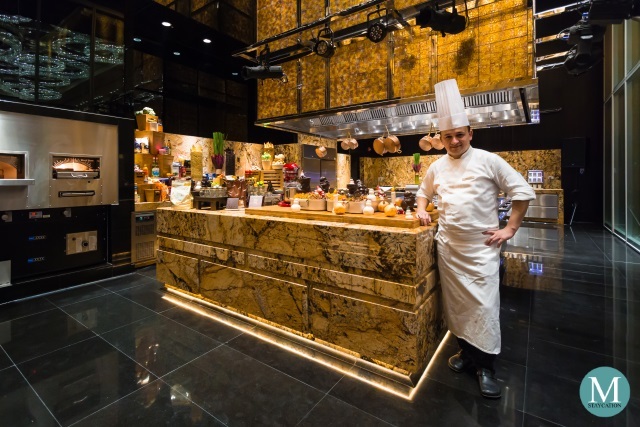 Grand Hyatt Manila will soon be offering their Christmas Fruit Cakes at Florentine, the hotel's pastry shop located on the ground floor level. 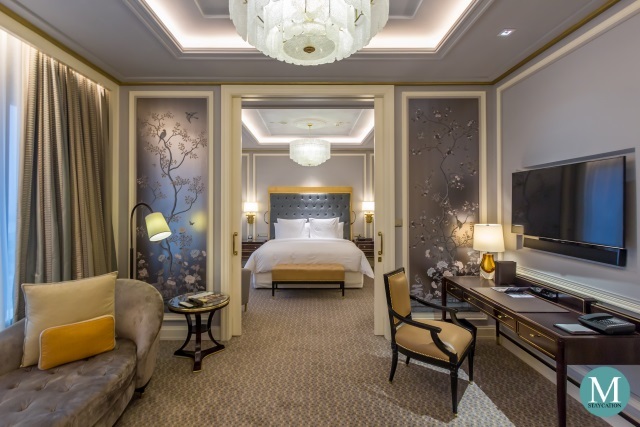 We were told that other Christmas treats will also be rolled out, so there is so much to look forward to at Grand Hyatt Manila this Christmas Season. 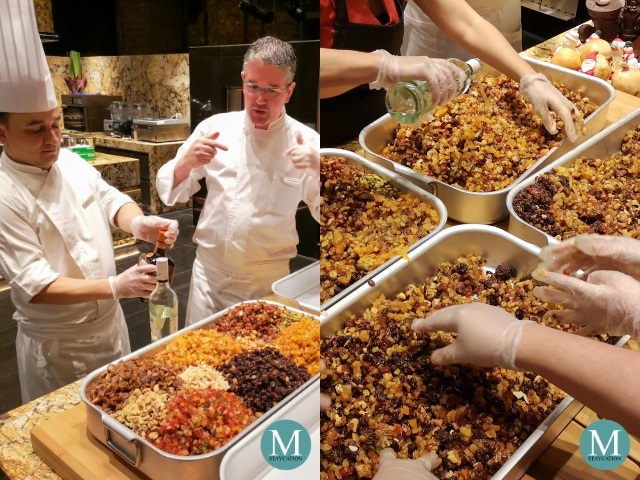 Ofcourse, we also got to sample the Christmas Fruit Cake which Chef Şaban created for us that day. 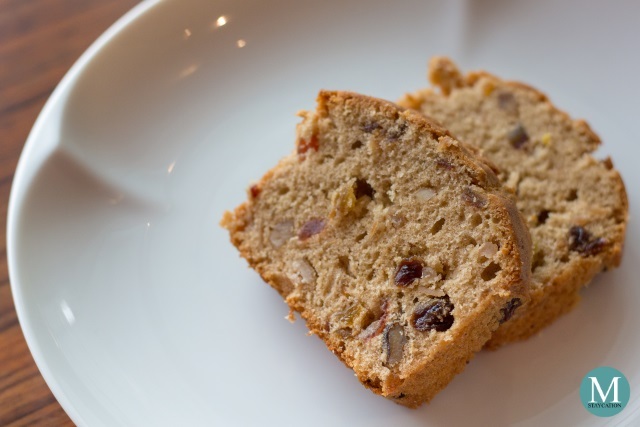 The texture is similar to Christmas Stollen served mostly in Germany, Austria and Switzerland. They were soft, fluffy and slightly moist, with a crunchy contrast from the nuts. Very fruity and fragrant. 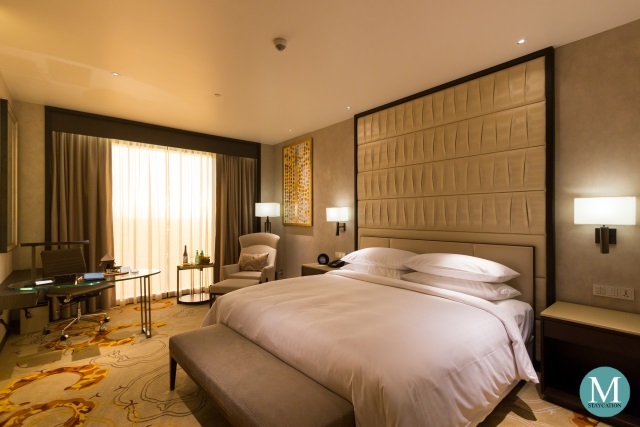 Grand Hyatt Manila is a luxury hotel located in Bonifacio Global City, Philippines. 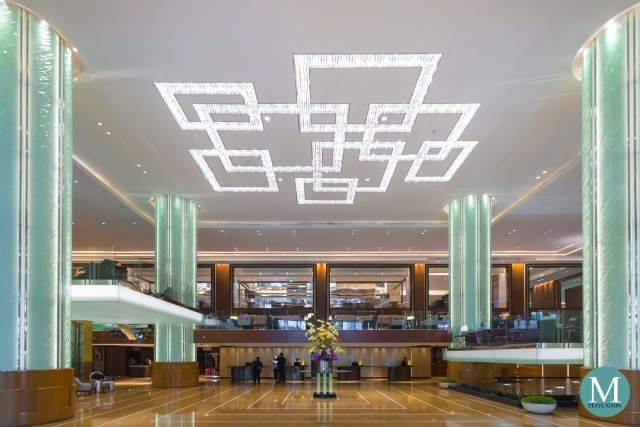 It opened last January 2018 and is currently the newest and tallest hotel in the country. 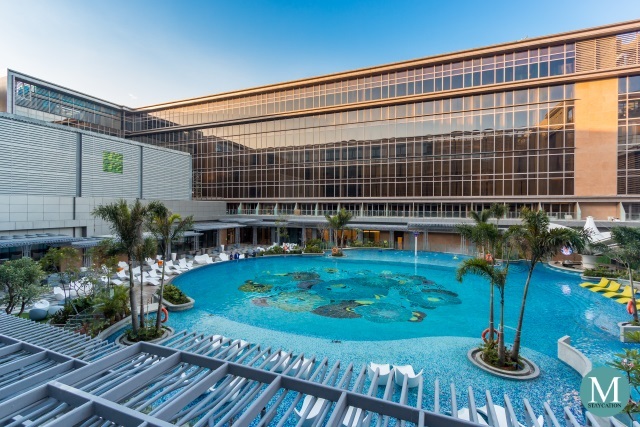 Grand Hyatt Manila features 461 spacious and well-appointed guestrooms and suites, as well as seven dining outlets, a club lounge, a 24-hour fitness center, an outdoor swimming pool, and some of the most spacious event and meeting spaces.